Asked whether there was any chance Brussels would reopen the pact if an alliance of pro- and anti-Brexit forces votes it down in the British parliament, Juncker said "this is the best deal possible", although summit chair Donald Tusk sounded more guarded, saying he did not want to consider hypotheticals. 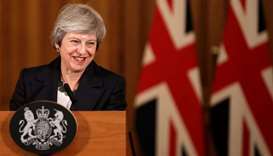 May used a post-summit news conference to make a sales pitch for her plan, telling television viewers at home that it was the "only possible deal", offering control of UK borders and budgets while maintaining close alignment with EU regulations that was good for business and the security of Britain and Europe. German Chancellor Angela Merkel, the bloc's veteran guiding force, echoed that unwillingness to speculate on what she called a "historic day" that was both "tragic and sad". 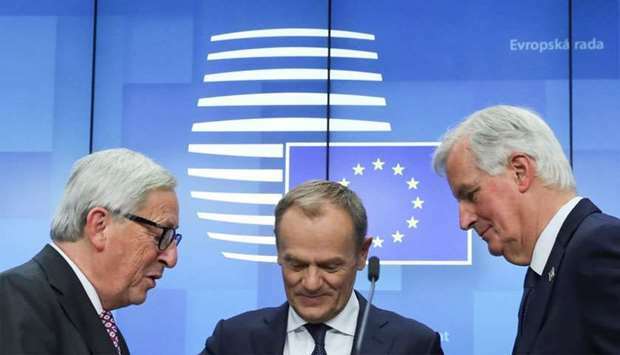 Amid praise for Michel Barnier's team of negotiators for bringing home a deal after 18 months of gruelling talks, Juncker said it was "no time for champagne", as one of Europe's great powers quits after a 2016 referendum. 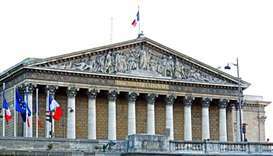 The harder work of forging new relations now lies ahead, he added. 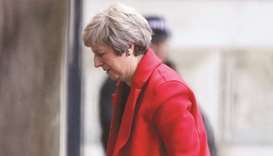 Her foreign minister, Jeremy Hunt, said that the Brexit deal was a "staging post" towards Britain getting everything it wanted from leaving the EU, but that the arithmetic for getting the deal approved was "challenging". 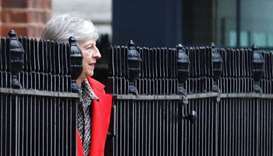 European Council President Tusk said the bloc was determined to have as close as possible a partnership with Britain, which has long been sceptical about EU integration: "We will remain friends until the end of days. And one day longer," he said. Britain's 300-year-old naval base in Gibraltar on Spain's southern coast, had also threatened to derail plans. 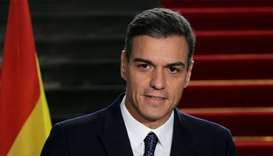 But Prime Minister Pedro Sanchez said he was satisfied with guarantees of a say in the future of "The Rock", saying on Sunday that Spain wanted to claim a share of sovereignty.